Ethel Carol Fuchs (nee Nickels) passed away on Friday, November 30, 2018. She was born in Baltimore on June 11, 1928. Ethel was the beloved wife of the late Albert B. K. Fuchs. They were married for 43 years. Ethel was the devoted mother of 3 children; daughters, Pamela Jacobs and husband, Huston, Sandra Muse and son, Gregory Fuchs and wife, Cathy. In addition, Ethel had 6 grandchildren; Andrew Jacobs, Dr. Courtney Valerio and Henry Theodore Jacobs, Lee Muse III, Tucker Muse and Alexander Muse; and 1 great-grandchild, David Jacobs. Ethel was predeceased by Douglas, her infant son and Frances her sister. Ethel grew up and lived her entire life in Catonsville, MD. She attended St. Mark School and Catonsville High School. Upon graduation, Ethel worked in the Registrar’s Office at the University of Baltimore and later at Service Center Incorporated. Ethel stayed home to raise her children. She enjoyed playing bridge, sewing, gardening and crafts. Ethel was involved with Girl Scouts for both of her daughters and also served as a Den Mother. As a member of the Catonsville Women’s Club, Ethel was very active, serving on various committees. In 2007, Ethel moved to the Charlestown Retirement Community. There, she became involved in many activities, including diligently making casseroles each month for Our Daily Bread. Ethel made many friends throughout her lifetime and will be truly missed. 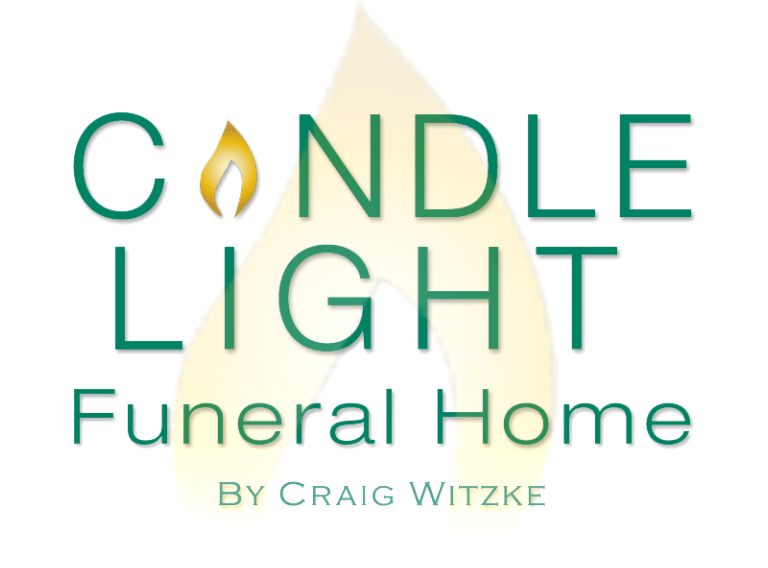 Friends and family may call at the CANDLE LIGHT FUNERAL HOME by Craig Witzke on Wednesday from 4-7pm. Visitation Thursday, 10-10:30 am at Our Lady of the Angels; Mass of Christian Burial to follow immediately. Interment Friday, December 7th, 10:00am at Baltimore National Cemetery.